Kindergarten How can we build a safe and happy school community? First Grade How does weather affect our environment? Second Grade How do environmental changes impact GA's crop production and how can we support sustainable farming? Third Grade How are plants, humans, and animals interdependent upon one another? Fourth Grade How do humans choices impact the environment's ability to survive and thrive? Fifth Grade How can classifying plants lead us to a more sustainable plant-based diet? How can we help increase the bee population? 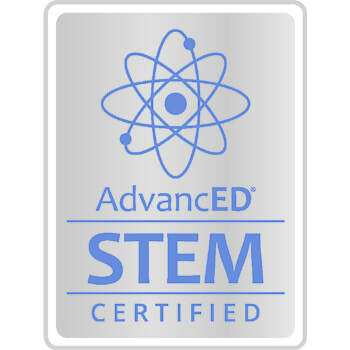 ​What is STEM? This guy's gonna tell you.